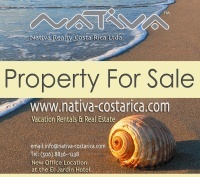 Best Deals Listings - Nativa Realty These properties listed herein are considered to be great deals based on their asking price, value and location. You can never go wrong with a great deal as long as it is proven to be one! That is our job... to take the mystery out of the guessing game. We will gladly tell you why each property featured here is a great deal!